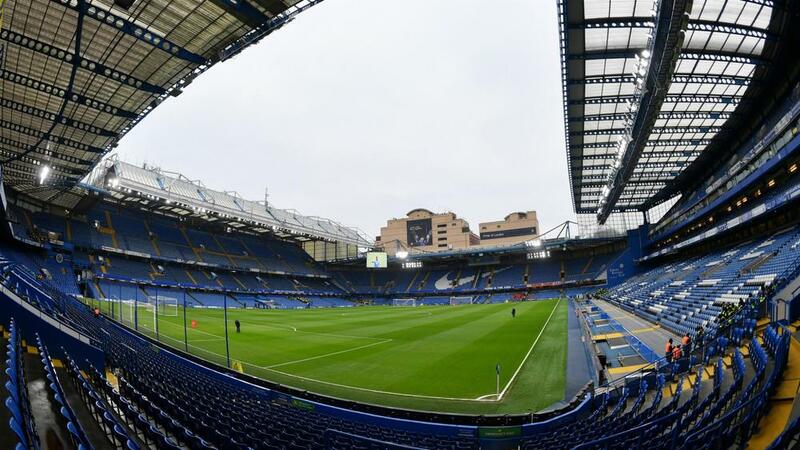 Chelsea has warned the club's fans over anti-Semitic chanting ahead of the second leg of its Carabao Cup semi-final against Tottenham. But Chelsea has remained in the spotlight since then, with sections of the club's fanbase reportedly involved in chanting during a UEFA Europa League tie against Vidi in December. Chelsea manager Maurizio Sarri also said "stupid people" were tarnishing the reputation of the club after further allegations of racist singing in a league win at Watford later the same month. And ahead of the visit of Spurs for the return fixture on Friday, Chelsea issued supporters with a reminder over the club's zero tolerance approach. "We expect a lively and passionate encounter at Stamford Bridge with everybody getting behind the team as we seek to book our place in the final," the club said in a statement. "As before the first leg at Wembley two weeks ago, we would like to remind our fans of their responsibilities in keeping support positive. "A small minority of Chelsea supporters have historically used matches against Tottenham to use anti-Semitic chanting, noises and gestures, including the Y-word, offering the justification of opposition fans using terms as a form of identity. "The club has repeatedly made our stance on this clear – there is no place for such behaviour at Chelsea Football Club." "Local derby matches are always passionate affairs and it is important that supporters play their part on these occasions by getting behind the team in a positive way and making them memorable for the right reasons," Spurs said. "The club does not tolerate discrimination of any sort, on the pitch or in the stands, and both the police and ourselves shall take action against anyone behaving or using language that is abusive, offensive or obscene. "You do not have to put up with mindless supporters who are intent on ruining your experience with us – use the system, report the individuals and let us take it from there. We will treat any information in the strictest confidence."